Louisville’s first equity crowdfunding projects are underway! We’ve been slowly gearing up for equity crowdfunding projects for quite a while in order to build our audience, and we’re finally getting the party started! As you’ll notice on the “Invest” page, these companies are utilizing a Regulation D 506(c) SEC exemption, which allows the companies to publicly advertise their capital raise but only accept investments from accredited investors. Why did these companies choose the 506(c) instead of utilizing the newer Regulation CF, which allows accredited and non-accredited investors? We eventually will be listing companies that are using the Regulation CF capital raises; however, we must build a larger audience first. The Louisville metro area should have approximately 56,000 accredited investor households, based on Federal Reserve Board statistics. Our research indicates that very few of these potential investors currently are investing. Our first goal is to increase the number of investments from accredited investors. The fairly small investment minimums for these companies will allow many more local accredited investors to invest, spreading the risk to more people, and allowing these investors to invest in multiple local startups. This leads to higher profits for investors (27% average), as we’ve discussed in another previous article (click here). 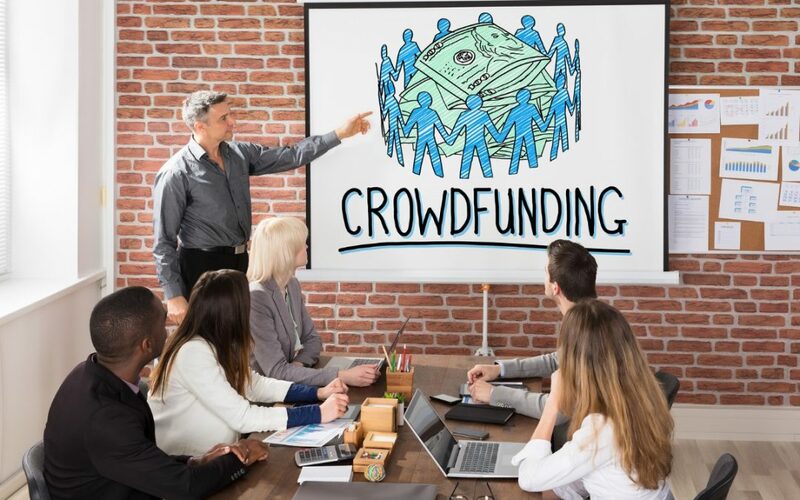 Regulation CF crowdfunding is fairly restrictive in the information you can share in your advertisements. We’ve done a lot of research, but what you can and cannot say when advertising for Regulation CF capital raises does not appear to be fully fleshed out in actual practice. By some interpretations of the law, it appears that you can say very little to make the company appear interesting. Advertising rules for a 506(c) capital raise are very liberal. The main restriction is that you must be honest (no fraudulent claims). Future capital raises on the Metro Startup Launcher site will include a combination of 506(c) and Regulation CF raises, allowing all the companies who raise capital in the Louisville area to work together to build audience. Every capital raise will become easier because the audience will be larger and larger. So, PLEASE take a look at these companies. If you’re a accredited investor, please invest! If you’re not an accredited investor, please share this article or the “Invest” page on your social media or by email. The more you help us build our audience, the more we’ll be able to help more startups get stated in the Louisville area!